going to help them lose weight, tone up and get fitter. not seeing the one thing you’re there for RESULTS. 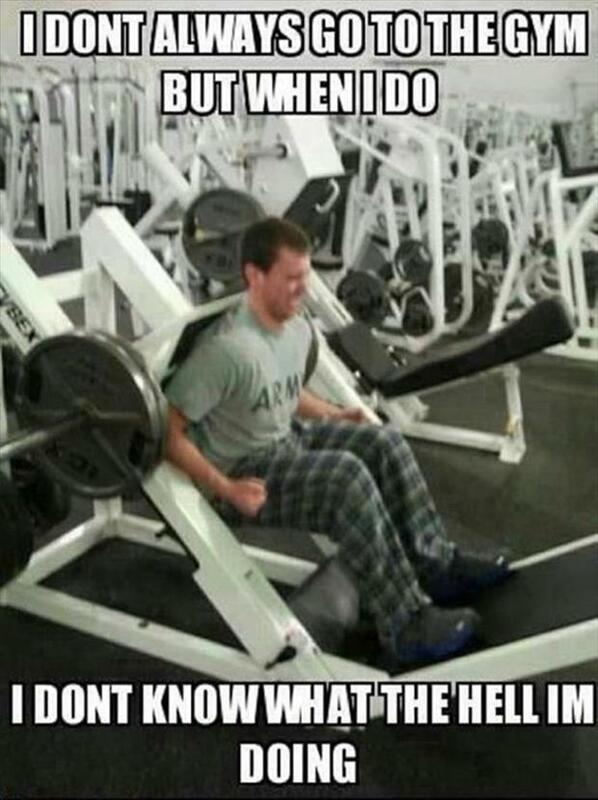 to also not know what to do in the gym too. Here we are thinking deadlifts, glute ham raises, hip bridges. 4. A Knee Dominant Movement. Here we are thinking squats, leg press and split squats. 5. A Carry, A Brace Or A Conditioning Movement. So this may look like this. as we get more confident and see more changes to our bodies. Oh, and we’re more likely to stay in shape. Try changing up your gym program a little, include these and let me know how you get on!